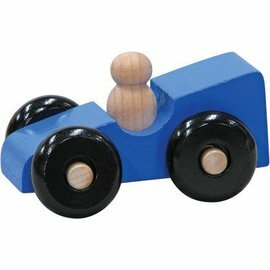 Our 4-tone Standard Train Whistle sounds just like the real thing. 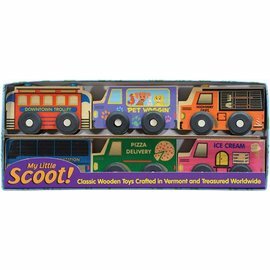 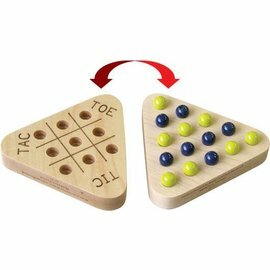 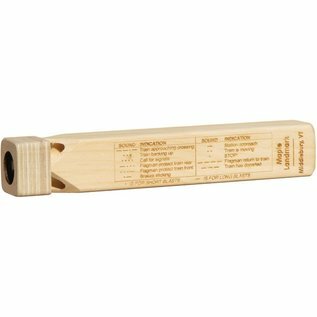 Crafted from responsibly harvested pine and high quality birch plywood, whistle measures approximately 8-1/4" long by 1-1/2" square. 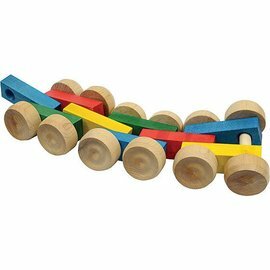 Our 4-tone Flag Train Whistle sounds just like the real thing. 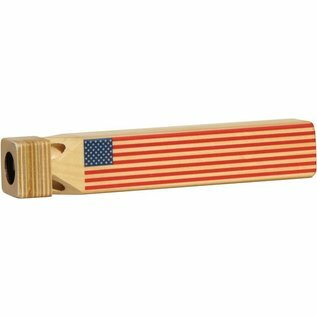 Crafted from responsibly harvested pine and high quality birch plywood, whistle measures approximately 8-1/4" long by 1-1/2" square and has an American flag printed on one side.